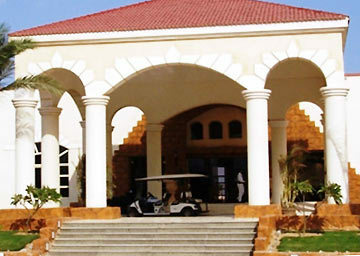 Regency Plaza Resort Sharm ash Shaykh, Hotel Egypt. Limited Time Offer! More of aRead more Luxury establishment, this four star hotel is located in Sharm El Sheikh. Several amenities, notably Restaurant, Room Service, Laundry services, Air conditioning are available at the hotel.163 minutes by car distance from the center, this hotel is located at SOUTH SINAI, in the north-west section of Sharm El Sheikh, which is ideal to discover the city.You can reach St. Catherine Int. in 37 minutes by car (the airport is 11 miles from the hotel).Take advantage of the gym / fitness center which is available at the hotel.Practical information:This hotel has a parking. This is a whitwashed building which is typical to those in the area.